Happy Thanksgiving my friends & family! 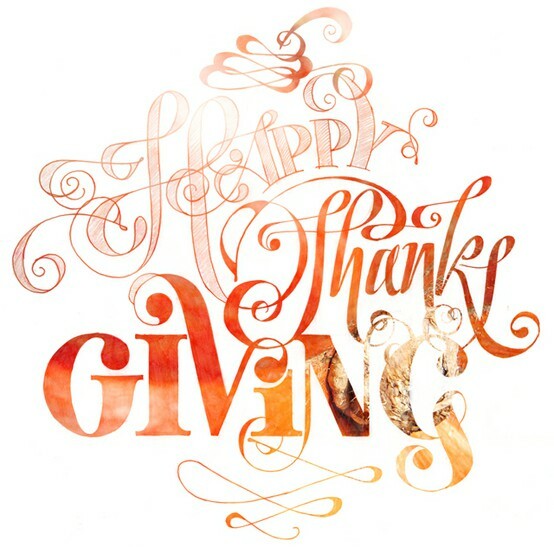 I pray that you have a blessed holiday surrounded by your loved ones, ever being thankful. I know I take many things for granted, my freedoms, my family, my creature comforts, and am thankful for this day to reflect and be thankful for them.